For more registration information click HERE. 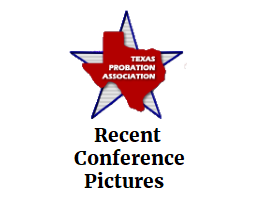 Develop, promote, and provide meaningful training for probation and community corrections practitioners; Present the views of probation to any affiliate organization in the juvenile justice and criminal justice systems. Check to see our next upcoming event!